The Melbourne property market is falling. As a buyer you now have the upper hand. Sign up to be notified as soon as we discover a great buying opportunity that can’t be missed. Read more about this register. The latest happenings in the Melbourne property market. For our Essays and The Secret Agent Report, see our Research page. Happy New Year! We have just released our latest Secret Agent report. Moments in history like now, it’s important to take stock and get into the head of Australia’s most important financial person. Head of RBA: Philip Lowe. The Royal Commission’s upcoming report into banking is likely to be a huge deal for banks and future lending practices. Risks remain for banks to be heavily wounded from these findings. In this report, Secret Agent wanted to look into Mr Philip Lowe’s views on banking crises. 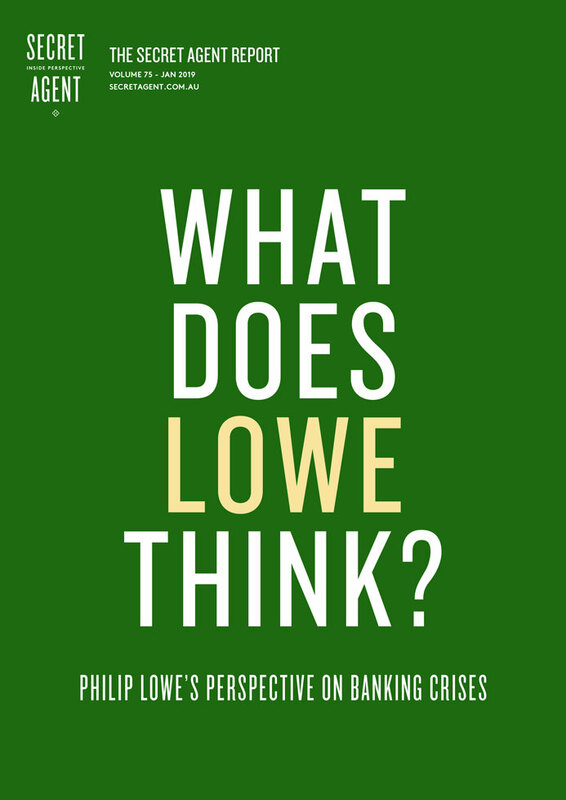 Access the Philip Lowe’s Perspective on Banking Crises report now! We have just released our latest Secret Agent report! A variety of forces affect the real estate market, one of which is zoning controls: local government policies that control the supply of housing in some way. Although they may provide benefits, these controls also push up the price of housing. In this report, Secret Agent will break down the findings of a recent RBA paper by Ross Kendall and Peter Tulip on the zoning effect. 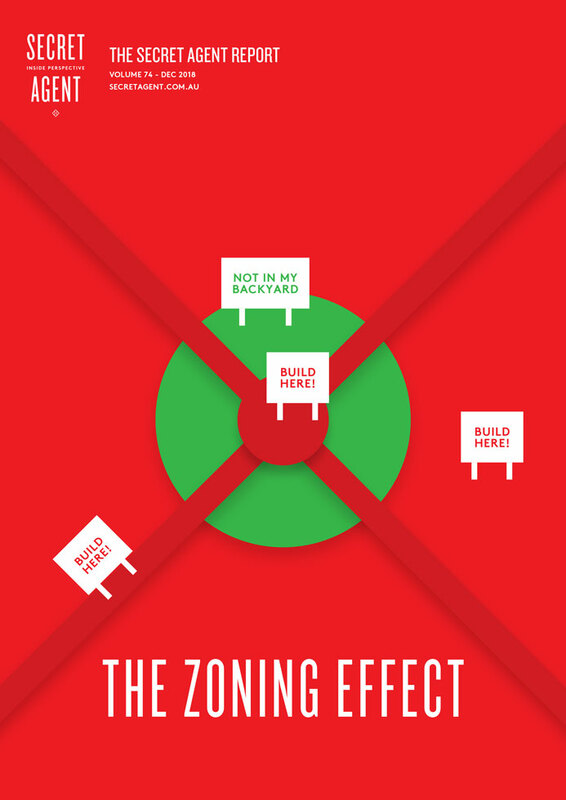 Access The Zoning Effect report now! Apartments are increasingly popular living options for owner occupiers and tenants alike. They are located in some of the best positions, close to schools, transport, work and lifestyle precincts. They are well suited to a variety of audiences, from young professionals entering the property market to retirees looking to downsize, to office workers who want to cut down on transport time, to students who want to reside close to university. In this report, Secret Agent will take a look at the state of the apartment market in Melbourne and Australia in general. 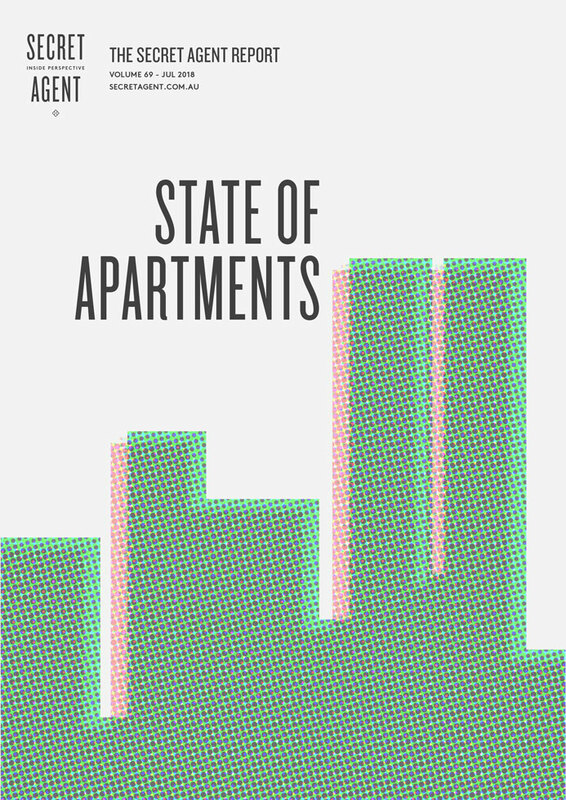 Access the State of Apartments report now! A subdivision refers to an area of land that has been divided into separate lots. In this report, Secret Agent wanted to investigate whether different shaped subdivisions have an impact on the sale price of a property. The subdivisions in the suburbs we looked at for this report date back to the original founding of Melbourne. The shape of these subdivisions have a wonderful aesthetic from a bird’s eye view and break the grid like structure that is so common in Melbourne. These subdivisions have an elite European feel to them and perhaps reveal a lot about the early power structures within Melbourne society. 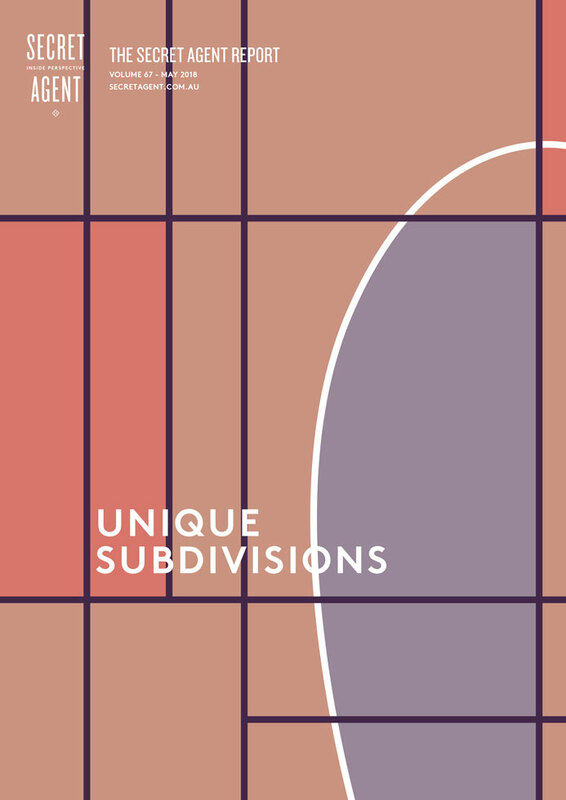 Access the Unique Subdivisions report now! It is long known that colour psychology is a thing when it comes to advertising. In other words, the colours used in promotional materials matter as they evoke different emotions from the consumer. This may make them more or less likely to buy something. This made Secret Agent wonder if the overall image colour of photos used in sale campaigns had an effect on property sale results in inner Melbourne. In this report, we discover what tone of images used in real estate marketing campaigns are best for the sale price of a property. 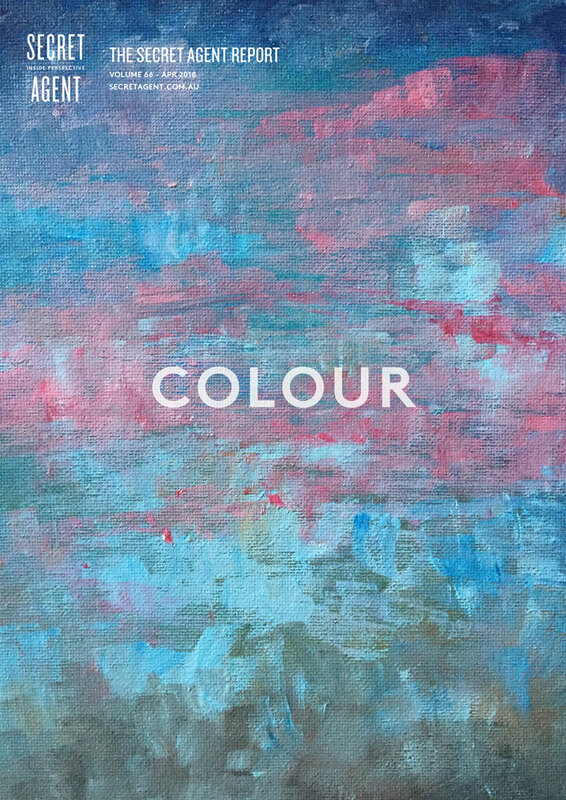 Access the Colour report now! There are various types of open space and not all of them are equal in terms of the value they provide. If you had to choose out of being close to Carlton cemetery versus Royal Park, which is only on the other side, most would choose Royal Park. Similarly, most would prefer to be next door to a vacant block full of neatly manicured plants compared to just a vacant block of land. Other than the obvious aesthetic differences, what else could make Royal Park more attractive to the cemetery? 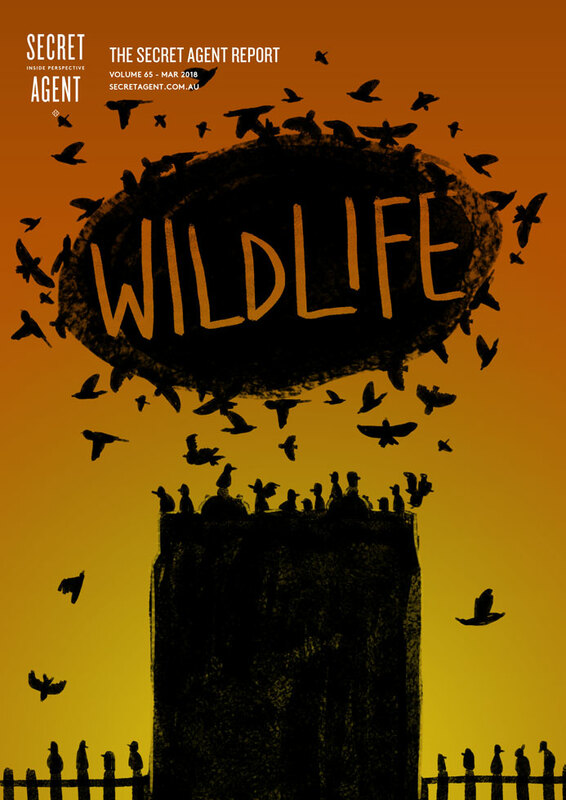 Secret Agent has been pondering this question this month and has hypothesised that it is the wildlife and biodiversity that makes some of our open spaces within Melbourne so special. The more biodiversity, the more connected to nature we feel and the more we are willing to pay for property to be nearby this. It sounds like a far fetched idea but we are not the first to have thought of this. In fact it has been studied quantitatively in America. This month, Secret Agent discusses wildlife and the potential impact it may have on property value. Access the Wildlife report now! The Melbourne Metro tunnel is an initiative launched by the Victorian Government in 2015, with construction already underway. The project includes the addition of five new stations connected underground, with an expected completion in 2026. There are clear benefits to the project, including an increased capacity of 36,000 passengers during peak periods, as well as easing overcrowding of the current city loop and the inner-city tram network. While the social benefits are clear, the impact this project will have on properties near the construction and eventual completed infrastructure is unknown. In this report, Secret Agent will investigate; how the construction will affect businesses, prices and buyer sentiment; what the tunnel will mean for new developments such as townhouses and apartment blocks and how the Melbourne Metro compares to other city transport systems such as the Scania region in Sweden and Montreal. 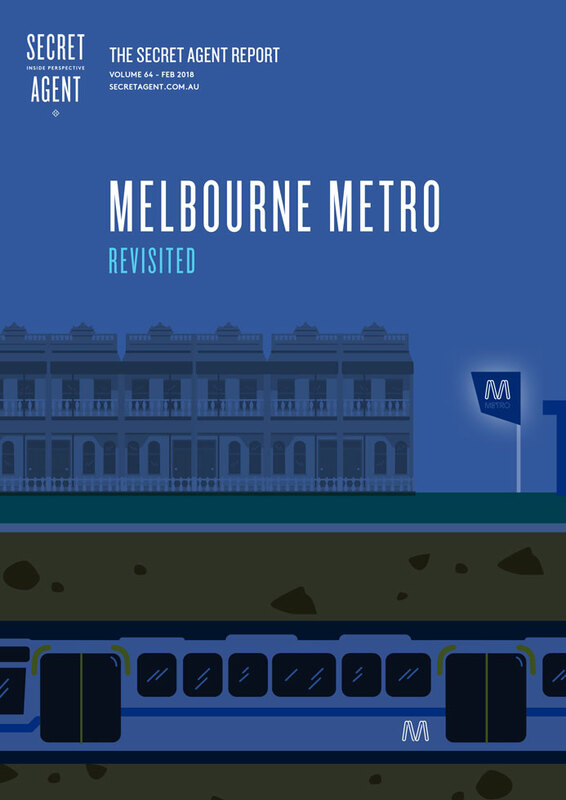 Access the Melbourne Metro: Revisited report now! 2017 saw remarkable shifts in how investors pick what to invest in and when. This month, Secret Agent recaps the year of inner Melbourne property in 2017. We review the performance of houses, townhouses and apartments and highlight the best performing suburbs. 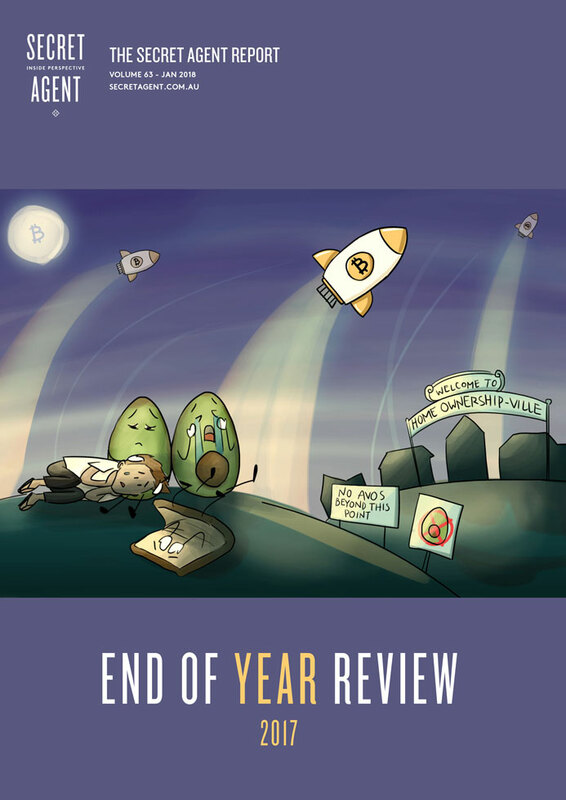 Access the EOY 2017 report now! This month, Secret Agent investigates how a property’s elevation above sea level influences its price. The suburbs analysed include: Albert Park, Middle Park, Carlton North, Princes Hill, East Melbourne, South Yarra, North Melbourne, Ivanhoe, Eaglemont, Toorak, Essendon and Hawthorn. 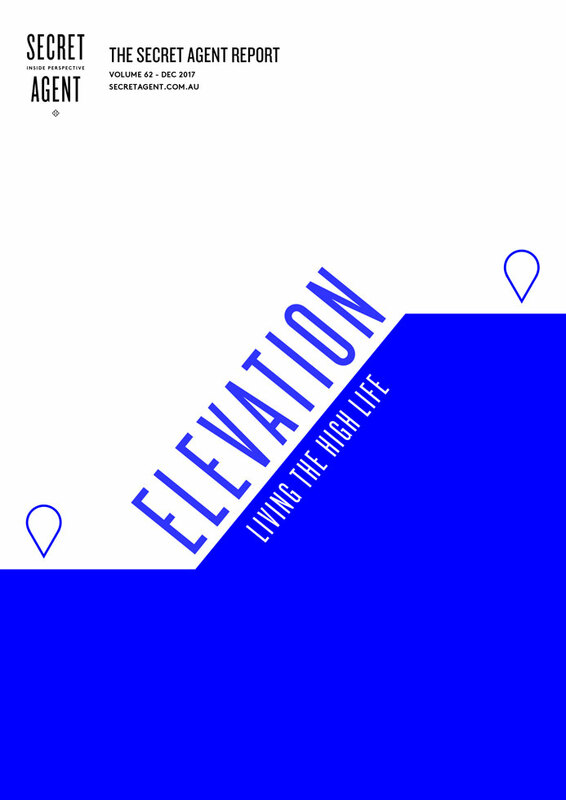 Access the Elevation report now! This month, Secret Agent thought it would be interesting to consider foreign ownership in Australia, particularly by migrant and second generation Chinese. 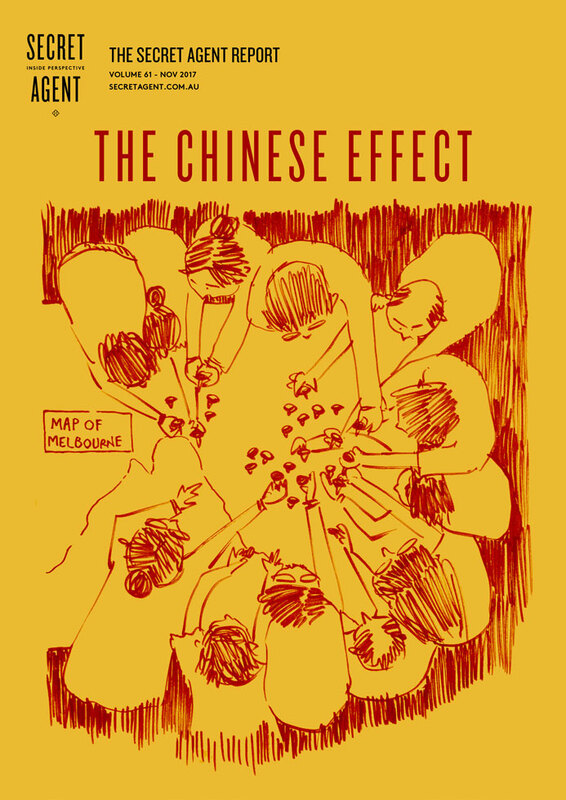 Access The Chinese Effect report now! In this report we summarise our research on two of the most important factors which influence what a good location is: walkability and greenery. Cramped spaces. Indoor plants. Mouldy bathrooms. What affects our health at home and in the office? Big data. Predictive policing. Digital intermediation. What does this mean for our future? "Secret Agent was accommodating and offered good advice as our idea of what we wanted evolved."